Standard models have a 1250 mm internal depth and 1350 mm overall height. 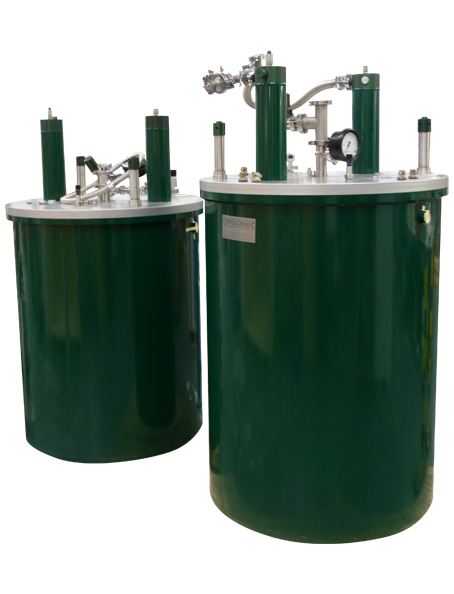 Liquid nitrogen cooled shielding is available for all models where minimum consumption is a priority. Optical access into the reservoir cavity is available in various configurations. Window materials are chosen to ensure maximum transmission at specific frequencies. A wide range of window diameters is available, typically from 10 mm to 25 mm. In addition to our standard range Cryogenic manufactures custom cryostats for special applications including bio-magnetism, beamline experiments, MRI, and Mineral Separation. 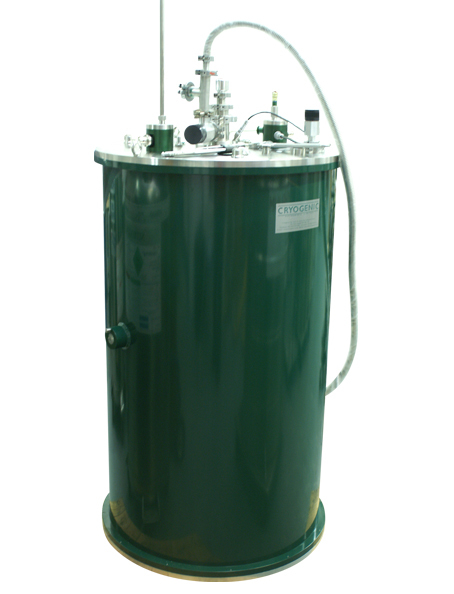 The cryostat is fitted with Helium and nitrogen level gauges (optional), temperature sensors and a heater at the base of the vessel to remove nitrogen on precooling. 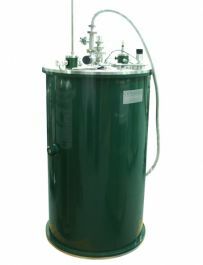 • Aluminum outer vacuum vessel.